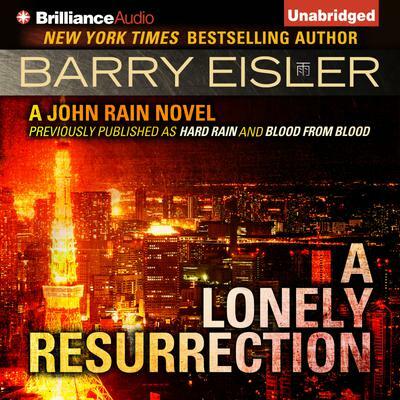 All John Rain wants is to get out of the killing business. But with his discretion, his reliability, and his unique talent for death by "natural causes," no one is willing to let him just retire. So when an old nemesis from the Japanese national police force comes to him with a new job—eliminate Murakami, a killer even more fearsome than Rain himself—Rain knows he can't refuse. Aided by an achingly desirable half Brazilian, half Japanese exotic dancer he knows he shouldn't trust, Rain pursues his quarry through underground no-holds-barred fight clubs, mobbed-up hostess bars, and finally into the heart of a shadow war between the CIA and the yakuza. It's a war Rain can't win, but also one he can't afford to lose—a war where the distinctions between friend and foe and truth and deceit are as murky as the rain-slicked streets of Tokyo.